Beets are root vegetables also known as garden beet, table beet, red beet or golden beet. Beets have edible taproots and leaves that are packed with vitamins, minerals and antioxidants. They are hailed as a superfood that can help lower blood pressure, increase athletic performance, and improve circulation, among other benefits (x) (x). So how else can beetroot benefit your health? One main cause of erectile dysfunction is poor circulation. Because it promotes nitric oxide production which encourages healthy circulation, beetroot may treat erectile dysfunction (x). Beets also contain boron, a natural mineral known to increase the production of hormones in the body, which, in turn, can boost libido, aid fertility, and improve the mobility of sperm (x). High triglyceride levels can lead to serious heart disease and even heart failure. In addition to lowering blood pressure, beets help reduce triglycerides and lower “bad” (LDL) cholesterol levels, benefiting heart health (x). Sugar beet processing also produces a compound called betaine. The betaine in beets reduces levels of homocysteine–an animo acid that can lead to heart disease (x). By lowering homocysteine levels in the body, beets could help prevent heart attacks and other cardiovascular diseases. Does your energy slump when you hit the gym? Try adding beetroot extract powder to your preworkout. Studies show it boosts energy levels by converting the nitrate present in beets into nitric oxide (x). Scientists believe nitric oxide improves the function of mitochondria–the energy centers of your cells (x). This means that beets can seriously boost your athletic endurance in the gym, giving you long-lasting energy so you can conquer your next set. Nitrates also lower the amount of oxygen your body needs for low-level activity, while increasing your tolerance for high-intensity exercise (x). This means you’ll be able to kick up the intensity of your workouts for more reps, heavier weights, and better lean muscle growth. Beets contain an antioxidant pigment called betacyanin, which gives the root vegetable its rich color. Although research is ongoing, preliminary studies suggest betacyanins’ antioxidant activity may inhibit the growth of specific cancer cells by 12.5 percent in only a week (x). So far, animal and human studies have demonstrated that beetroot extract prevents toxic cell growth in test subjects with lung, skin, liver, breast, prostate and pancreatic cancers (x). One cup of beets contains 11 percent of your daily recommended value of vitamin C, a powerful antioxidant that fights free radicals (damaging molecules that lead to signs of aging and disease) (x). Vitamin C also strengthens your immune system, fighting off infections like colds and the flu. It does this by stimulating the production of white blood cells–key players in your body’s built-in defense system (x). Beets are also rich in folate, a B-vitamin especially important for pregnant women. Folate aids in the healthy formation of the spinal column during gestation (x). When a pregnant woman is deficient in folate, it can lead to malformation of the neural tubes and spinal column in the fetus (x). A diet rich in folate can help ensure a healthy pregnancy. As we age, blood flow to certain parts of the brain slows down, which can lead to cognitive decline associated with diseases like dementia and Alzheimer’s. Beetroot’s rich nitrate content promotes healthy circulation to the brain, potentially slowing the progression of or even preventing age-related cognitive decline (x). 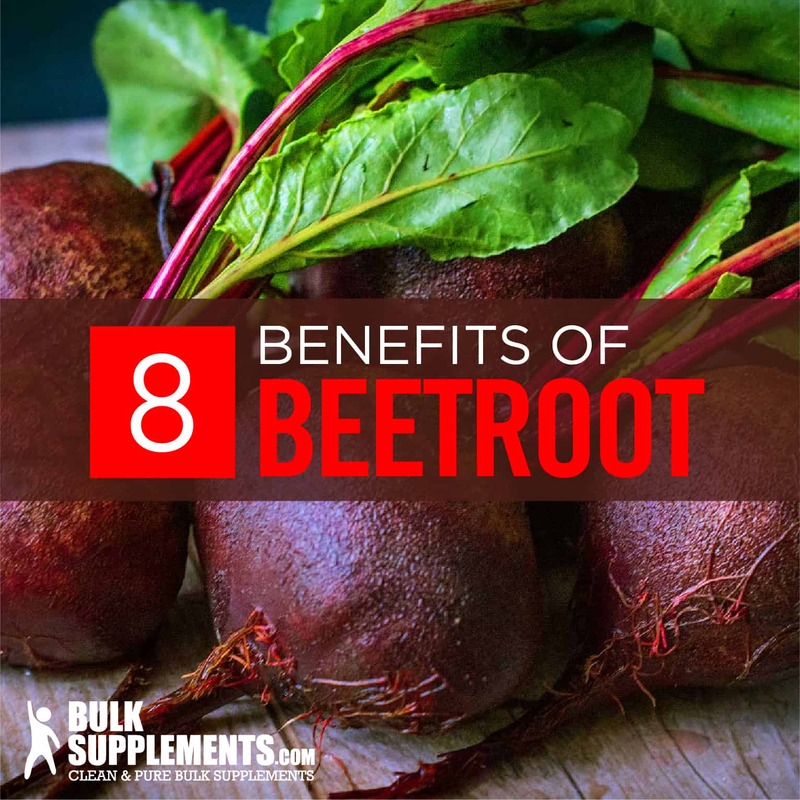 You can add a beet supplement to your diet to ensure you’re reaping the full benefits of the root vegetable. 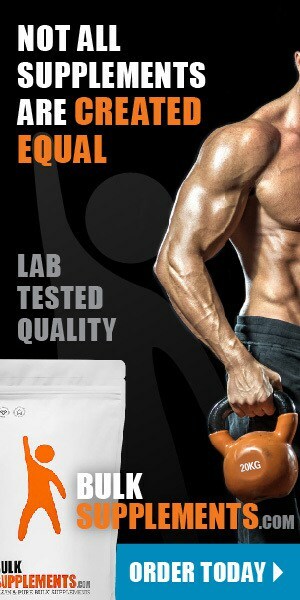 Supplements are generally available in capsule and powdered form. Beetroot powder is the root vegetable ground into a powder form, and contains a high concentration of beneficial compounds like nitrates and antioxidants. As a dietary supplement, take 3500 milligrams (1/2 tablespoon) to 7000 mg (1 tbs) per day, or as directed by your doctor. Individual needs will vary. Always talk to your doctor before taking any new supplements. Beetroot powder and medicinal beetroot are safe when taken in the recommended dosages. There are no studies that show that beetroot has an adverse effect on nursing or pregnant women. Pregnant and nursing women are advised to avoid beetroot powder and beetroot supplements, but may consume beetroot in its natural form. Beets may cause calcium levels to drop, so monitor your intake closely. Beetroot and beetroot powder contain oxalates, which increase urinary oxalate concentrations and, if consumed in large amounts, can lead to the formation of kidney stones. When consumed in excess, beets may lead to kidney damage, so talk to your doctor before taking a beetroot supplement if you have a history of kidney disease (x). Taking too much beetroot, beetroot powder or beetroot juice can tint your urine pink, mainly in people with an iron deficiency. While not harmful, if your urine changes color when taking beet root, you should have your doctor check your iron levels. In rare cases, beetroot, beetroot powder or beetroot juice can cause allergic reactions in some individuals. If symptoms such as hives, rashes, itching, fever or chills occur, consult a medical professional immediately. The nitrates in beetroot lower blood pressure levels. While this may be a positive result for most people, for those who already suffer from low blood pressure it can lead to other health problems. Avoid beetroot if you already have low blood pressure.